A couple of weeks ago we made a road trip through Florida. I summed up some fun places for you! This is, of course, a no-brainer. If you like theme parks, then Orlando is the place to be. We went to Disney World and Universal. I enjoyed Universal the most. 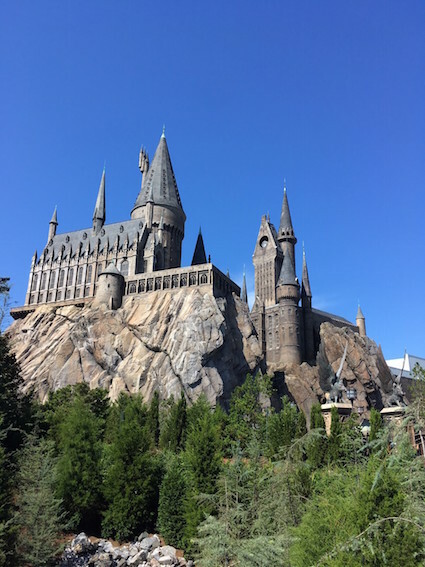 I'm not really a big Harry Potter fan, but even I thought the park and the rides were so cool. Disney was very crowded and unorganized. Maybe when you go in a quieter season Disney will be more pleasant. Sawgrass Mills Mall is the largest outlet mall in Florida. 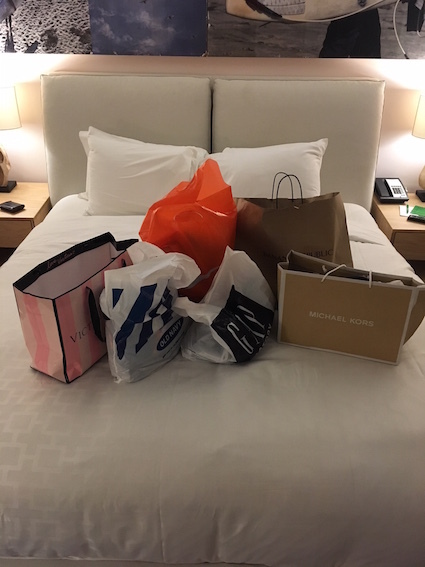 We bought some awesome new clothes from designer brands and regular brands. Definitely go there, before you go shopping in any other mall. We were surprised with how manatees we saw during our boat ride in Naples (Everglades). 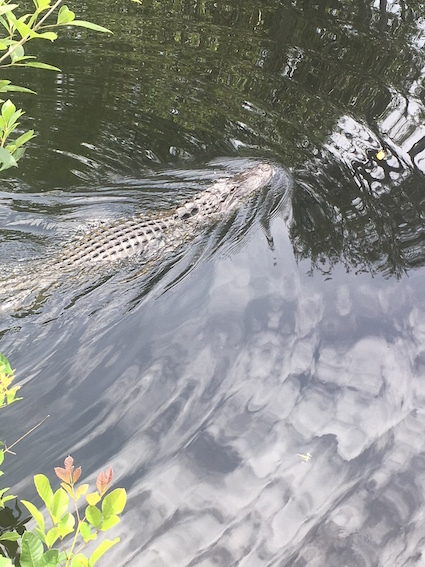 You can't go to Florida without seeing alligators. where we could see dozens of alligators up close from a bridge. 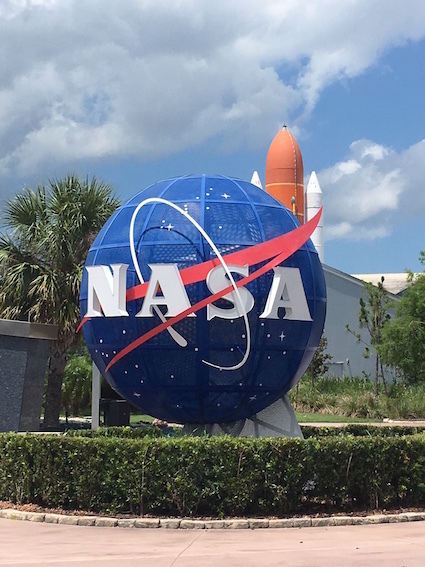 Don't forget to check out the website from Kennedy Space Center. They do rocket launches fairly often and it must be so cool to see! otherwise we would certainly have bought tickets. then head over to Robbie's of Islamorada. 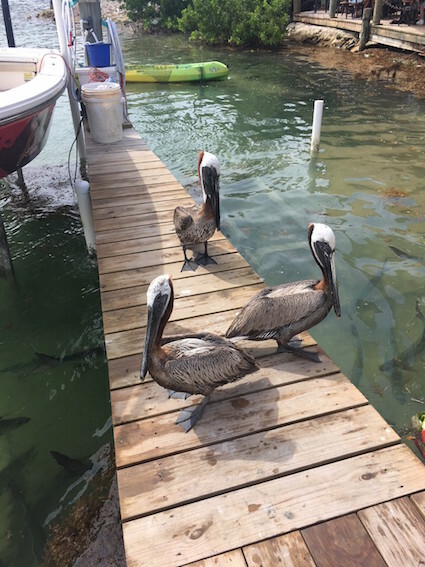 Here you can feed fish or just take selfies with pelicans. 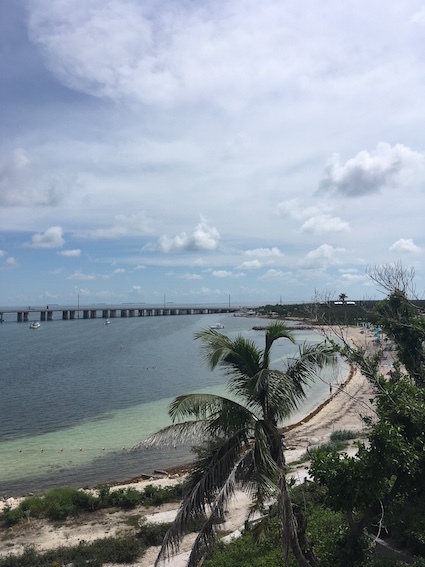 then Bahia Honda State Park in The Keys is a great choice. but also sea lions and some parrots. and it's much more low key than for example Sea World. 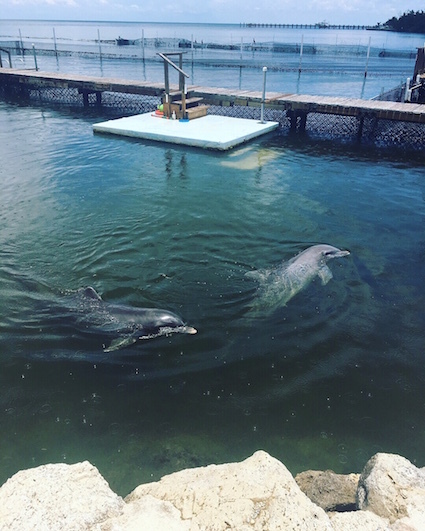 The dolphins also don't have to perform, if they don't want to. 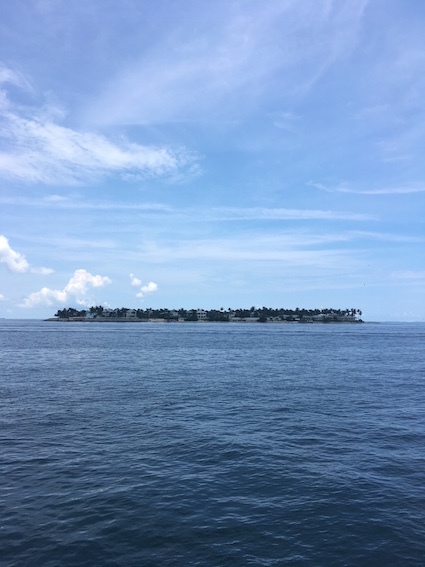 At Key West you can make a five minute boat ride to a small island. Here you can find the Sunset Key Cottages and a great restaurant called Latitudes. or if you make a reservation for the restaurant (possible online). The food was delicious and the view amazing! 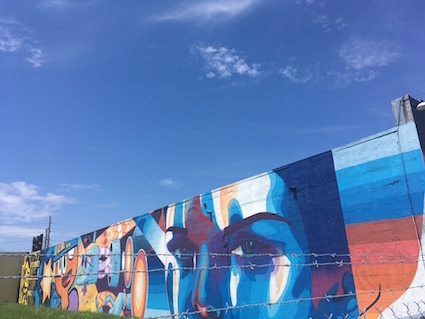 then a visit Wynwood Walls in Miami is a must. You won't know where to look first! of these places or if would like to visit them some day!